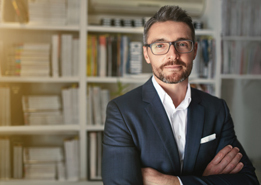 We specialize in small business insurance needs. Each month, over 307,000 Canadian children turn to food banks in Canada for help. School breakfast, lunch and after school programs provide much needed support, but where do those children go in July and August? Help us Stuff-a-Bus this summer and support our local food bank. 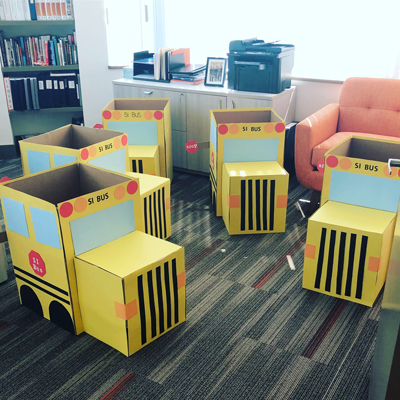 All of our branches are participating and we are hoping to fill a cardboard bus (we’re realistic here) to the brim with non-perishable items by the end of the summer. We are encouraging employees and clients to participate, even if it’s only one item. Our buses will be around all August, so next time you are near a branch, pop on by… we look forward to seeing you! Find a Schill Insurance location near you.